As one of the pioneers of Istrian revolution in winemaking, Moreno Degrassi stand out with his blends, both white and red. Besides these fine blends, he is also focused in indugenous grapes like Malvasia Istriana and Teran. 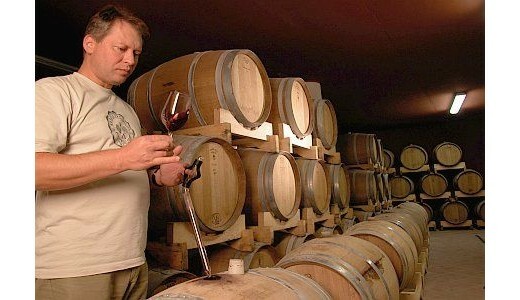 He started in 1996 and today having a total production around 130.000 bottles. Degrassi sources the grapes from 4 different locations, coming from two differen terroirs (Terre Bianche - white soil, and Terre Rosse - red soil). Truly unique wines which are made to underpin the Terroir of his vineyards. His white and red blends from Terre bianche are very distinguished wines.